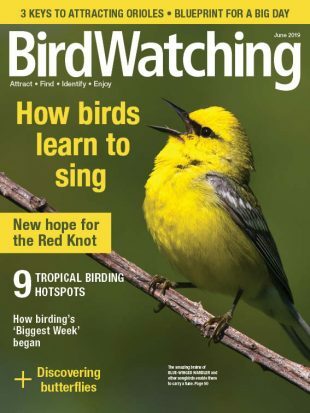 This sanctuary near Dallas is a great place to get children excited about birding. 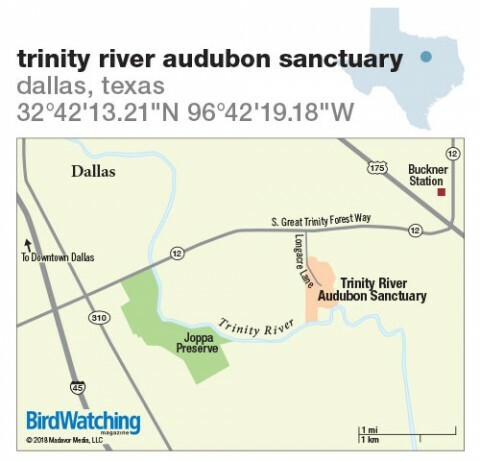 Once the site of illegal dumping, the Trinity River Audubon Sanctuary exists because the Dallas Audubon Society reclaimed 130 acres within the 6,000-acre Great Trinity Forest, the largest urban hardwood forest in the United States. Only 10 miles southeast of downtown Dallas, you’ll feel like you are a world away from the hustle and bustle of the city. When you visit, you’ll get to know a diverse community of plant, bird, and animal species in a habitat of hardwood forest, wetlands, and prairies. No fewer than 236 species of birds have been seen in the sanctuary. The mission of the center is to conserve and restore natural ecosystems, focusing on birds, other wildlife, and their habitats for the benefit of humanity and the earth’s biological diversity. The beautiful visitor center features boardwalk birding over water. Early-morning guided trail walks on Saturday and owl hikes at night are just two of the many educational programs offered. Activities include a summer adventure camp for children. You might also enjoy kayak birding as you float down the Trinity River. Trinity River Audubon Sanctuary protects woodlands, prairies, and other habitats along the Trinity River. From downtown Dallas, take I-45 south to Great Trinity Forest Way (S. Loop 12). Go northeast for 2.8 miles and turn right onto Longacre Lane. Continue 0.5 miles to the parking area. Prairies, riparian areas, forest, ponds. Five miles of nature trails. Many are wheelchair-accessible. Ring-necked and Wood Ducks, Gadwall, Northern Pintail, Northern Shoveler, Blue-winged and Green-winged Teal, American Wigeon, American White Pelican, Franklin’s Gull, Killdeer, Wilson’s Snipe, sandpipers, egrets, herons, Red-shouldered and Sharp-shinned Hawks, Yellow-billed Cuckoo, Belted Kingfisher, Greater Roadrunner, Black-chinned and Ruby-throated Hummingbirds, swallows, Scissor-tailed and Great Crested Flycatchers, kingbirds, Carolina Chickadee, Loggerhead Shrike, Brown Thrasher, Hermit Thrush, White-eyed Vireo, Nashville, Yellow, Black-and-white, Wilson’s, and other warblers, Harris’s, Lark, Song, Lincoln’s, and Fox Sparrows, Indigo and Painted Buntings, Dickcissel. Year-round; most productive in April and May. Visitor center features exhibits, nature store, a vegetated roof, and restrooms. Butterfly garden, educational programs. Morning birding outings; see website for dates and fees. Audubon sanctuary. Open year-round. Admission fees: $6 adults, $4 seniors, $3 children; $1 per person in July and August. Free on third Thursday of each month. Open Monday through Friday 9-4, Saturday 7-3, Sunday 11-5. Closed on holidays. To reach via the DART transit system, take the Green Line to Buckner Station, board bus 466 to Longacre Lane, and walk south a half-mile to center. Go early in the morning to enjoy the forest trails. 10 minute drive from sanctuary. More than 300 acres, two lakes, and the Trinity River attract birds such as Roseate Spoonbill, Mississippi Kite, and Painted Bunting. 32 miles west of Trinity River, in Fort Worth. Shorebirds, gulls, and terns in spring and fall. King Rail and Painted Bunting in summer. 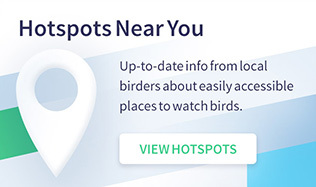 Daily lists of 60-100 species possible. Evault “Bosie” Boswell writes a column on birdwatching for the Greenville, Texas, Herald Banner and the Brazosport Facts.